José Ocaño from the Best Friends Animal Society talks about the future of animal sheltering in the United States in a “no-kill” era for shelter animals as well as the change in culture over at the County of Orange animal shelter with new OC Animal Care Director Mike Kaviani. As one of the first Asian Pacific Islanders and Muslims elected in Southern California, Farrah Khan talks about what it takes to win a local city council campaign as well as offering her take on Irvine’s future. Hotel union leader Ada Briceño talks about the challenges facing Orange County’s Democratic Party and her expected ascent as chair this month as well as being the first Latina to take on the challenge. 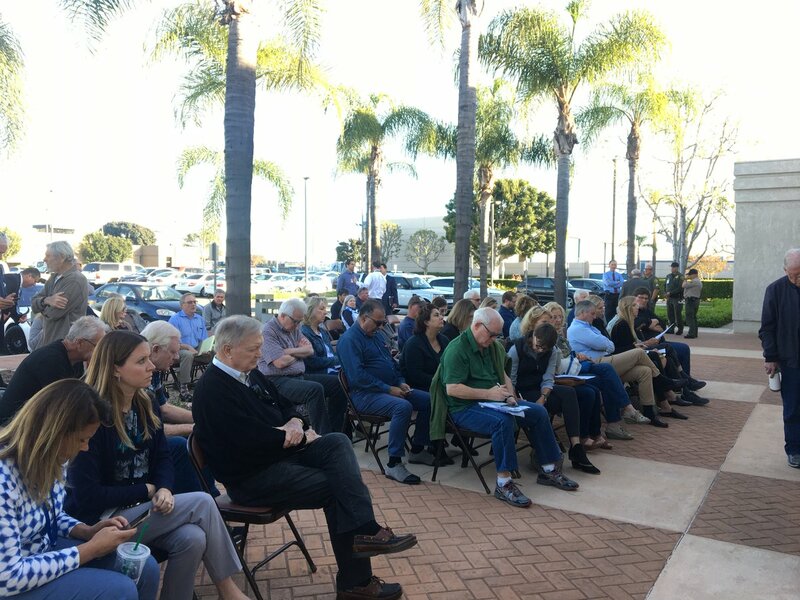 Chapman University Professor Fred Smoller talks about his new book on the sacking of Bell city hall and what people need to do to protect their own civic backyards.